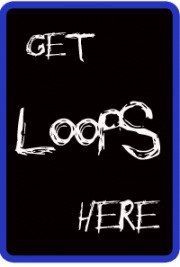 Hey padders looking for fresh new loop content. 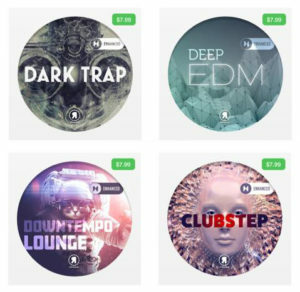 All four of my Hook enhanced loop packs are 1/2 price right now in the Retronyms content store! They were $7.99 now $3.99. Folks seem to really dig my Downtempo Lounge set!! Thanks for all the support over the years. Rockin’ iOS since the Looptastic days in 2009 now I’m on Retronyms.